Investcorp, the Bahrain-based company, is aiming to raise $7bn this year for acquisitions in the Arabian Gulf and Asia. 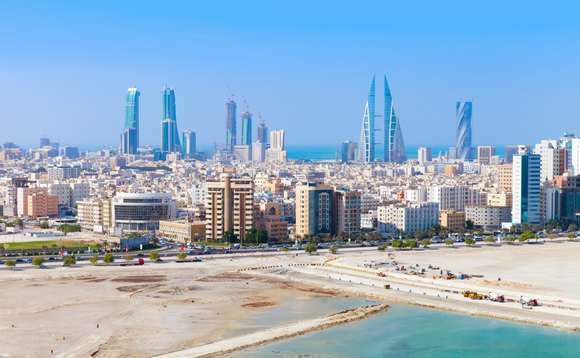 Co-chief executive of the Bahraini company Rishi Kapoor confirmed "last year we raised north of $7bn [and] our fundraising plans will be building upon that recent trajectory," noting "that's the baseline and we would like to grow from that." The Manama-listed company has now entered China and India. It invested as much as $250m in China Everbright, a sovereign-backed asset manager, and acquired private equity and real estate investment management businesses of IDFC Alternatives in India for $500m, Kapoor said. "Scale is important as you want to do business in the markets where you can pick and choose, as well as [have] the ability to monetize," he added. Last year we raised north of $7bn and our fundraising plans will be building upon that recent trajectory"
The company, which has historically invested in the US and Western Europe, expects its GCC portfolio of $1bn to rise to $1.5bn to $2bn in the next five years as it eyes acquisitions in social infrastructure including health care, education and entertainment. Investcorp has already set up a $1bn GCC infrastructure fund, which is a 50-50 joint venture with asset manager Aberdeen Standard Investments, The National reports. Investcorp is also set to invest in Bangladesh as the country's striking economic growth over the past five years continues to grab the eyeballs of global players. "We have decided to invest in Bangladesh due to the sustainable and impressive performance of the economy," said Mohammed Mahfoodh Alardhi, executive chairman of Investcorp, at the end of a two-day trip to the country with a team to explore investment opportunities. The Investcorp team has shortlisted three sectors to plough their funds into: infrastructure, consumer products and ICT. The technology sector will get Investcorp's greater focus as the country is lagging behind in it, said Hazem Ben-Gacem, co-chief executive officer of the firm.